The CDC has updated the due date for a new research funding opportunity focusing on the CDC’s Heads Up Concussion Initiative in Youth Sports. 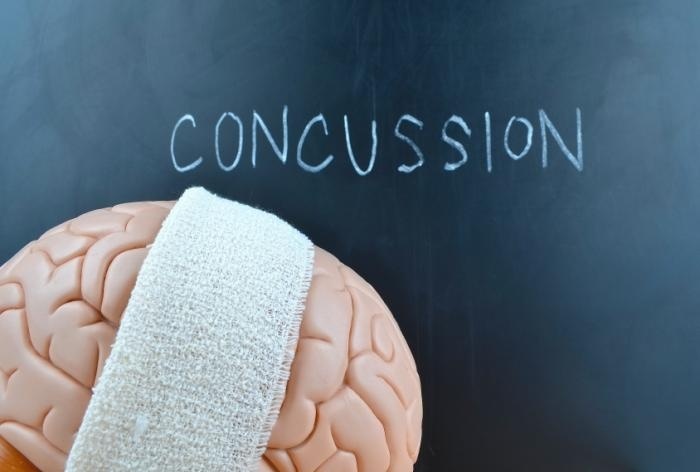 The research opportunity, which aims to evaluate the implementation and effectiveness of the concussion education and awareness program, includes up to a maximum $1,650,000 in total funding over a three-year project period with a maximum of $500,000 per award year to a single research group. The CDC is looking to evaluate local youth sports leagues or high school sport programs that use the CDC’s Head Up training, toolkits, and other educational materials. The agency would prefer that research focus on youth sports organizations as there is limited evidence available for this group. The primary goal is to understand how the local programs are utilizing the education materials, and the benefit of these materials and initiatives so as to allow for improvements to the sports organizations. Applications for the funding opportunity are due March 5, 2015. For more information, see the full announcement here. Is Inflammation Behind Cognitive Problems Following Traumatic Brain Injury?